Christ Church College Is One Of The Largest Colleges In The University.. Stock Photo, Picture And Royalty Free Image. Image 39226848. 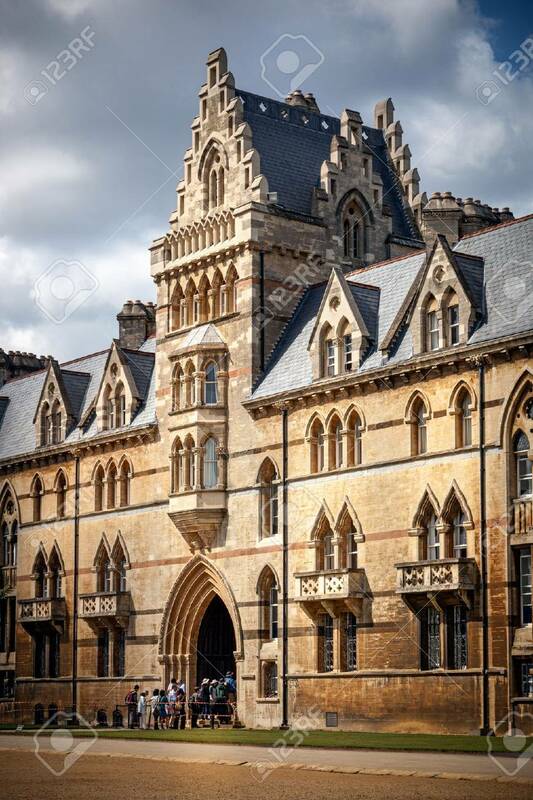 Stock Photo - Christ Church college is one of the largest colleges in the University of Oxford a. It is visited by many people , tourists and guests. Christ Church college is one of the largest colleges in the University of Oxford a. It is visited by many people , tourists and guests.